From mine intern to mine owner. 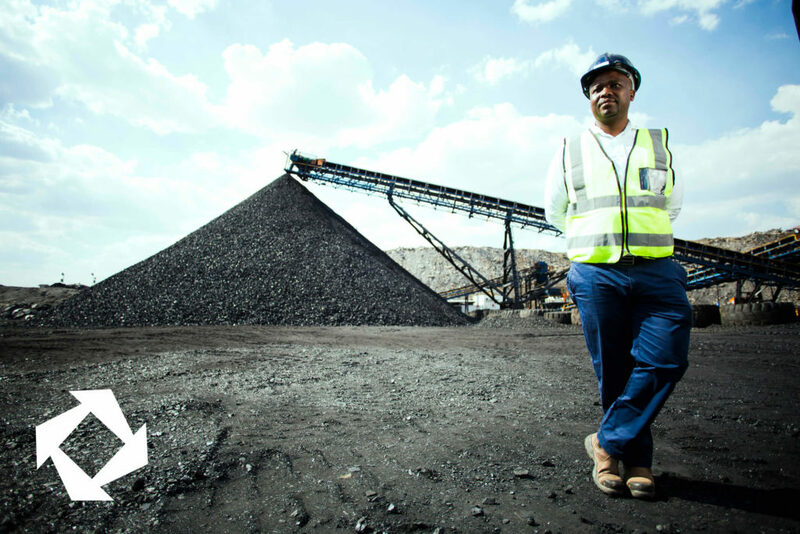 I have always been passionate about mining and, as a result, studied mining engineering. As my dream was to own a mine, rather than work at one, I quit my job and made a living from selling furniture while looking for business opportunities in mining. My dream was finally realized in 2016 when, with assistance from the IDC, I bought a 51% stake in Overlooked Colliery. I am proud to have brought others along with me – I have managed to create additional jobs within the community and contributed to community development.